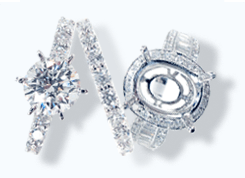 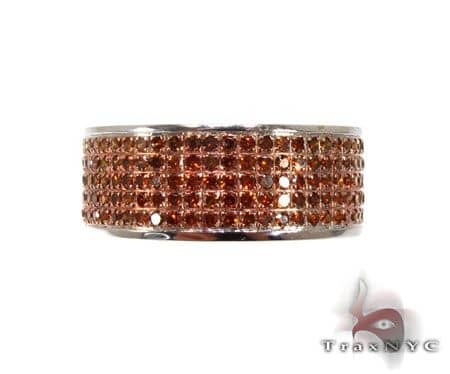 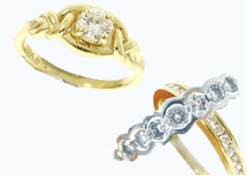 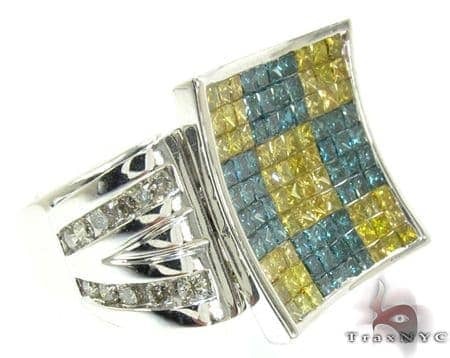 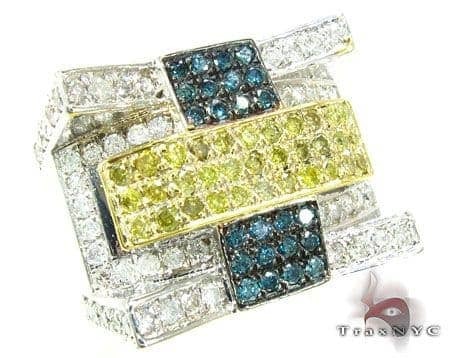 Colored Diamond Rings can reflect the tone of any and every occasion. 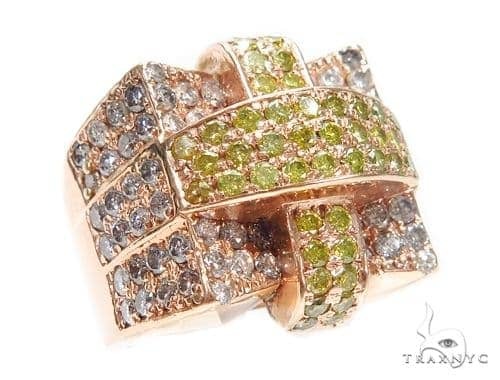 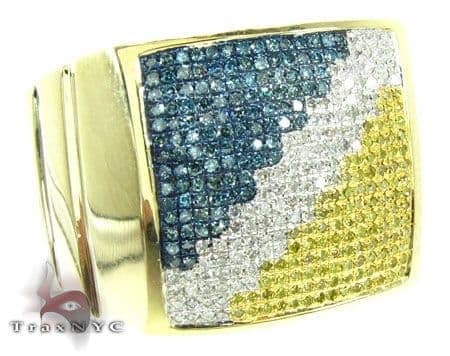 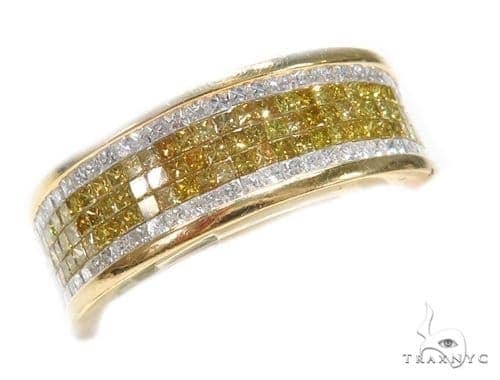 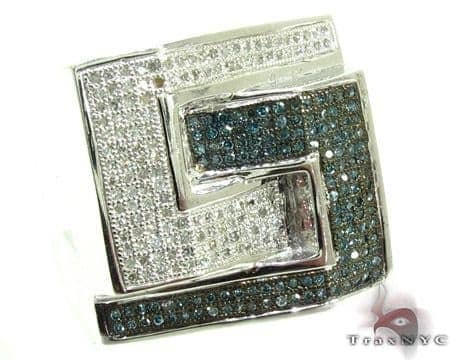 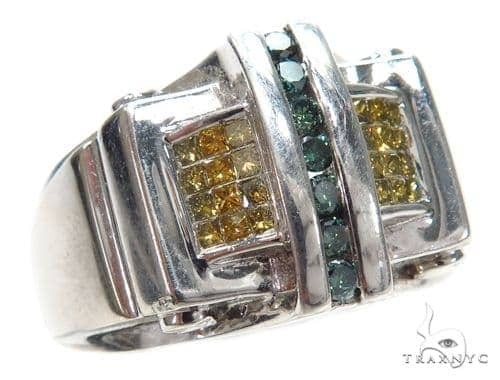 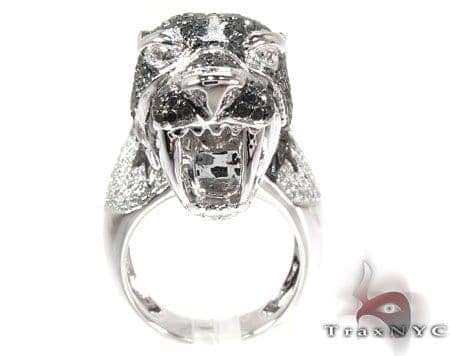 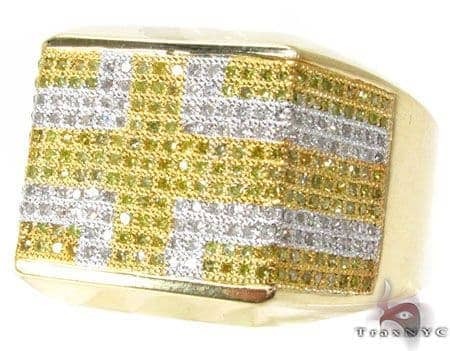 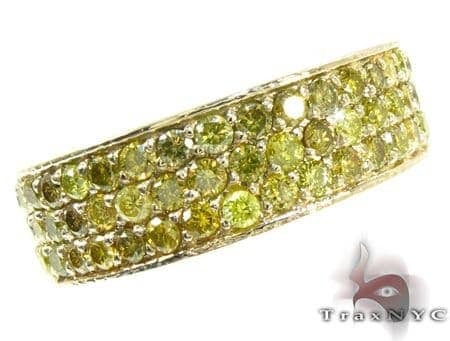 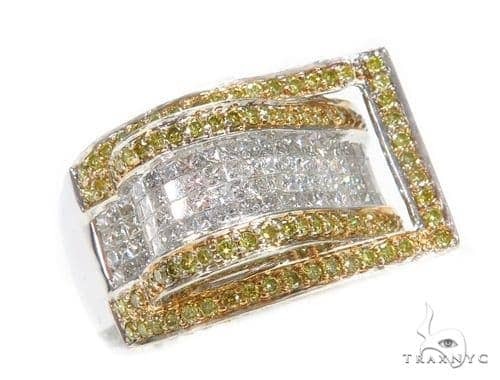 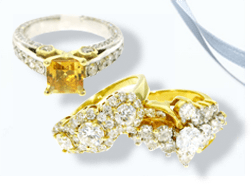 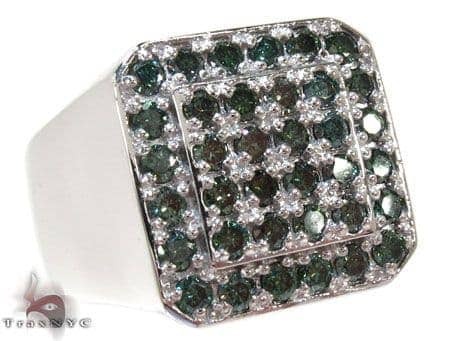 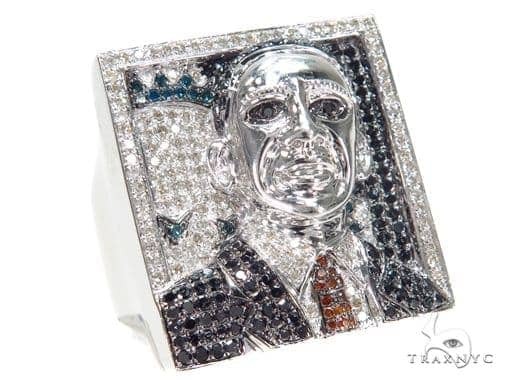 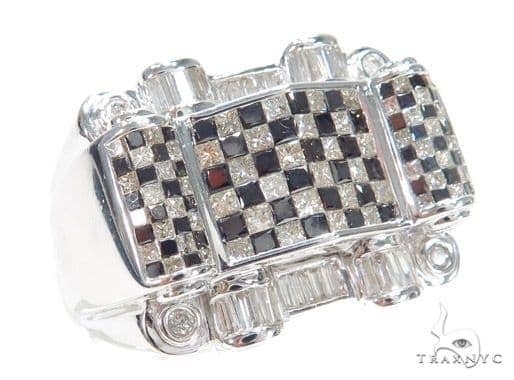 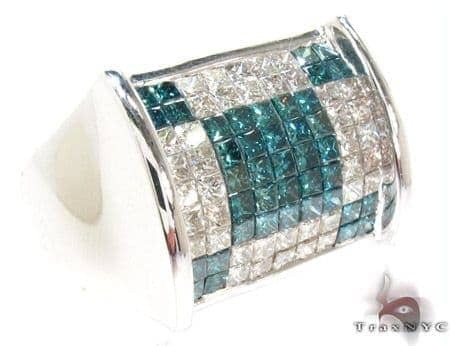 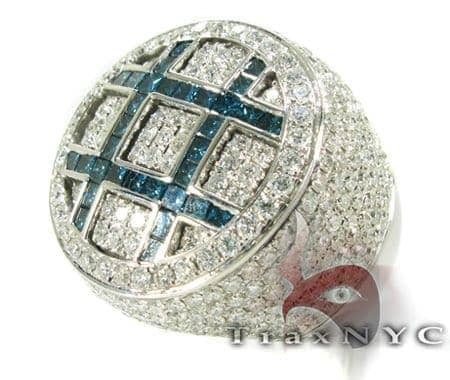 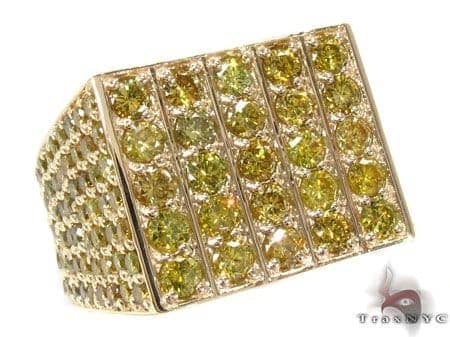 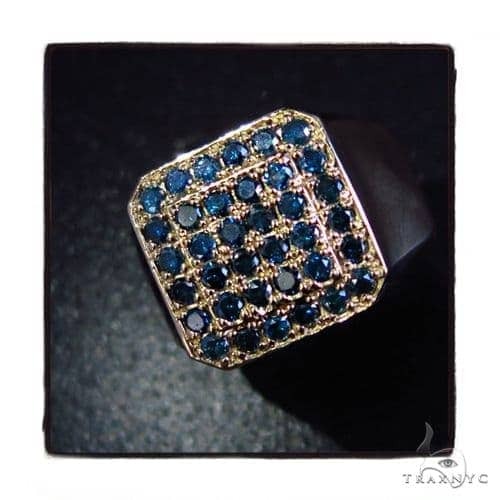 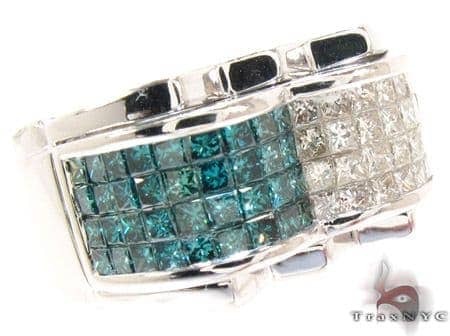 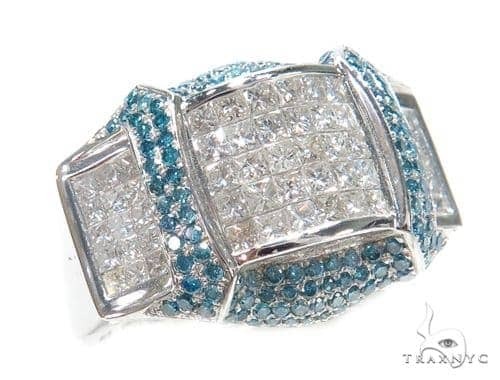 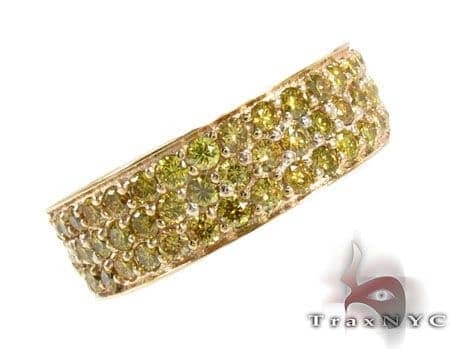 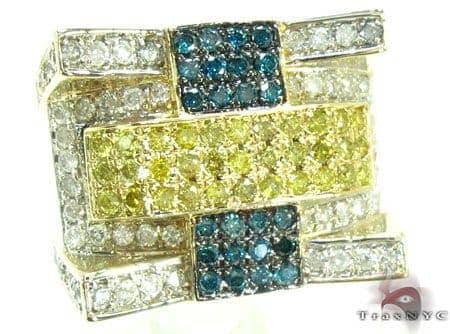 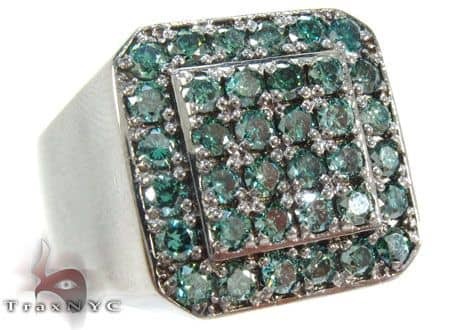 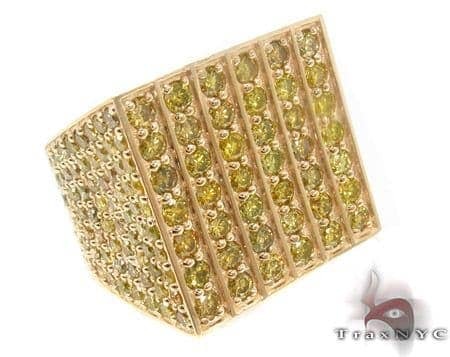 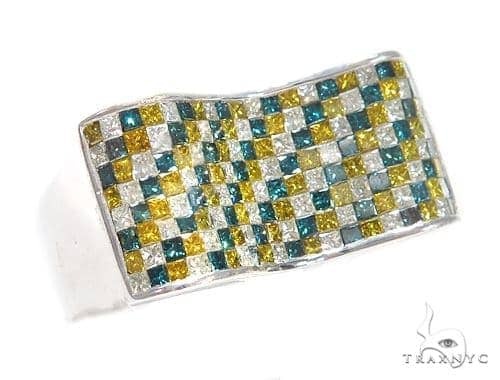 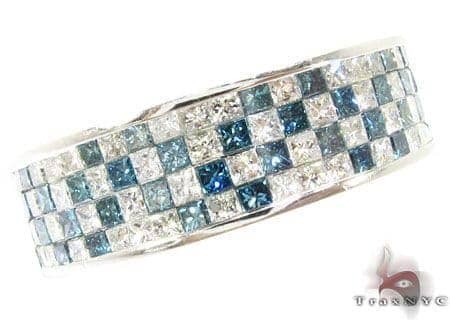 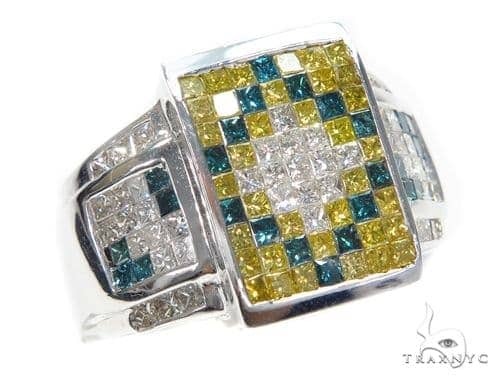 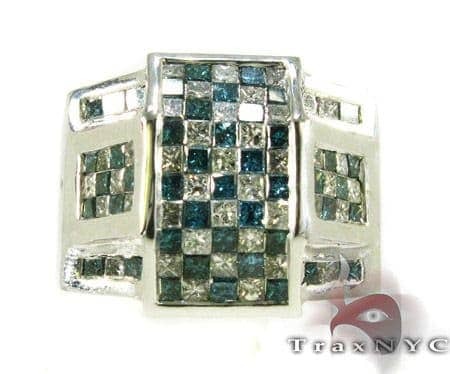 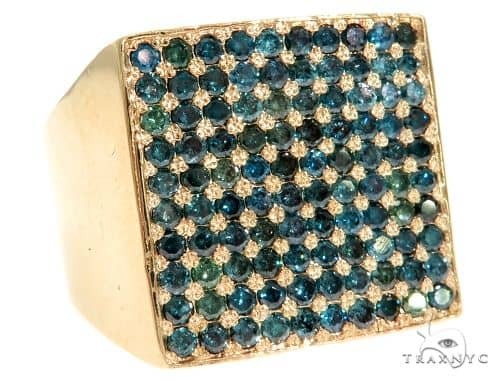 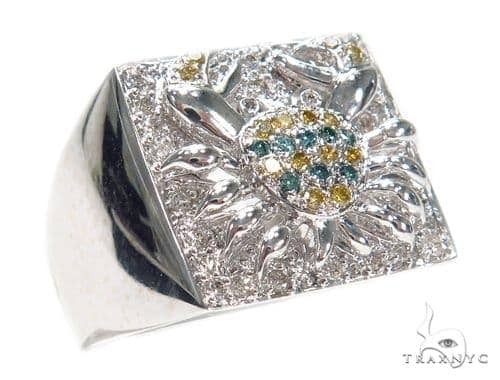 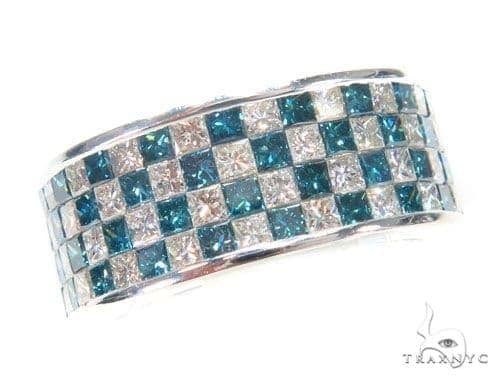 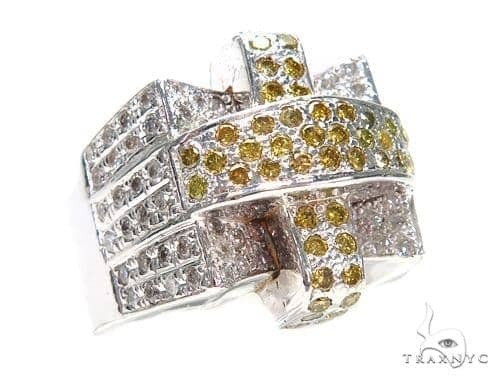 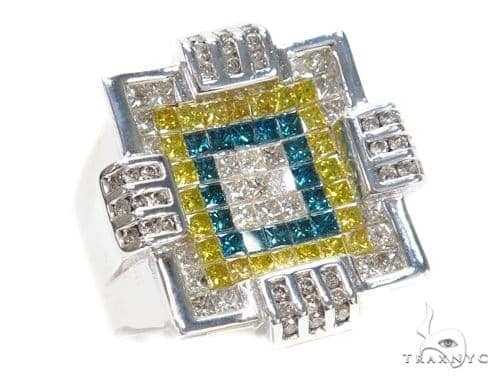 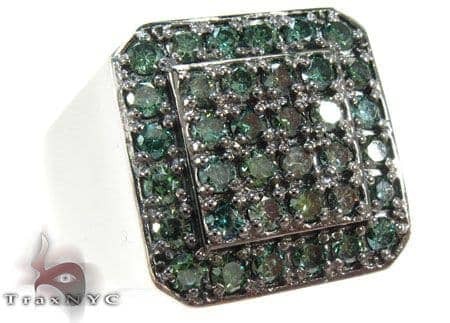 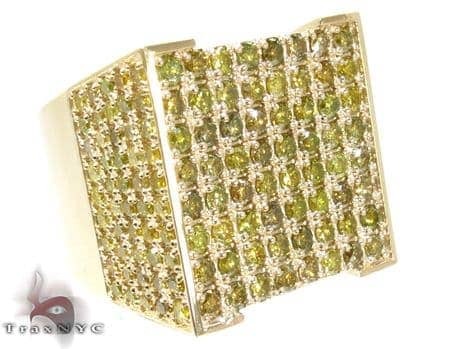 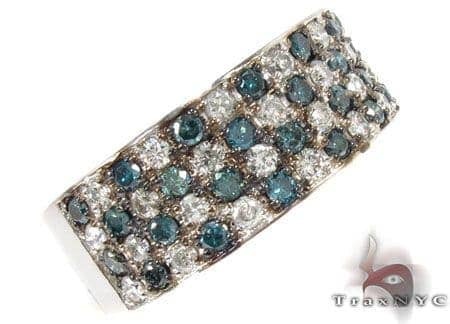 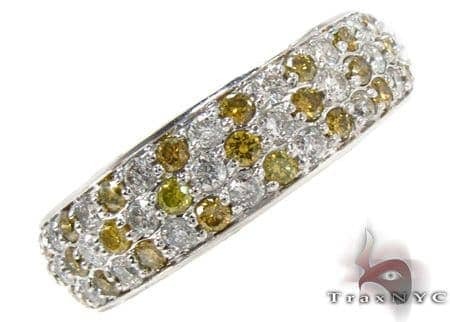 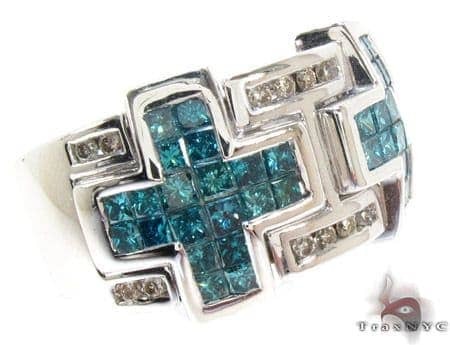 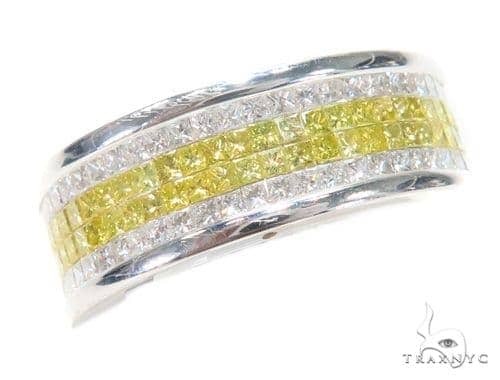 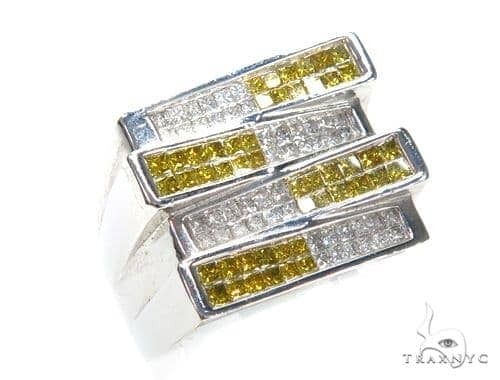 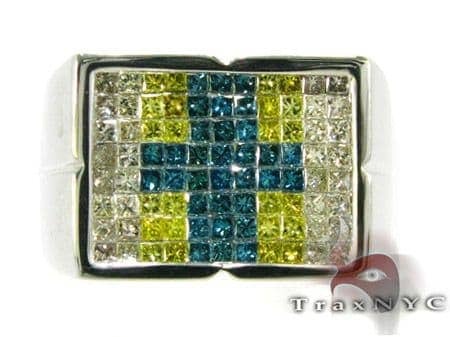 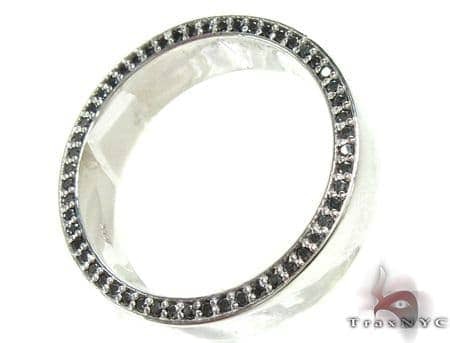 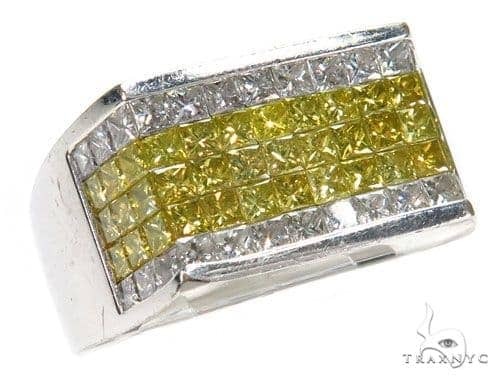 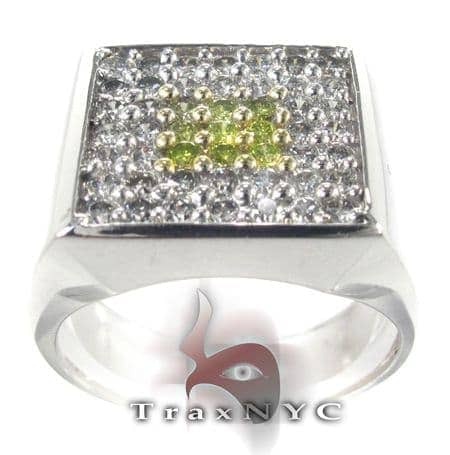 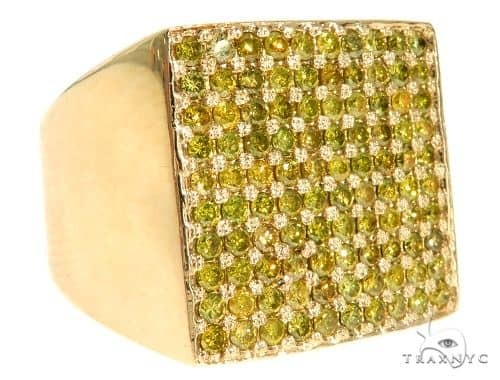 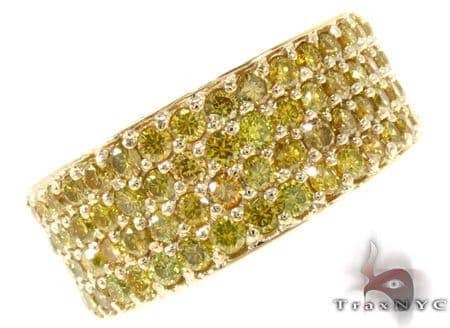 TraxNYC is proud to present an incredible array of rare and memorable colored diamonds: White, Black, Red, Yellow, Blue, Green, and more in every cut and size, and set on lustrous bands of gold or silver. 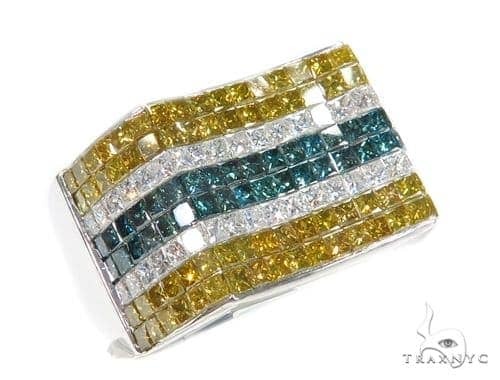 Our clients asked for variety and color—and we listened.